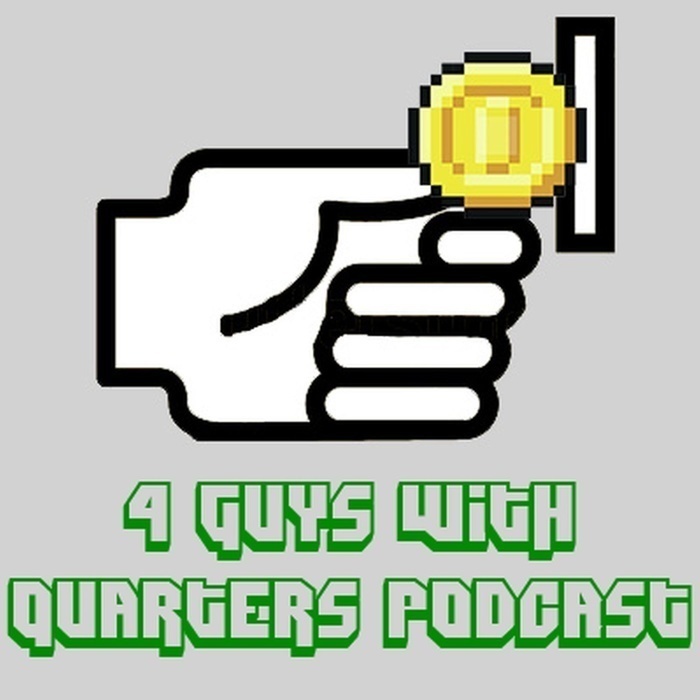 A podcast about current gaming news, events and releases. From time to time we have special guests from the gaming industry. Episode 168: Assassin Re-unites w/PS4, State of Decay 2 Previews, PS4 DRM? 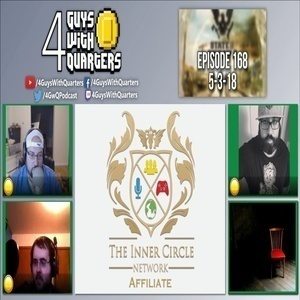 In Episode 168, the 4GwQ crew returns from a brief absence to discuss the latest in gaming! Do we think the "preview hate" on State of Decay 2 is overblown? Is Assassin's life now complete that he has a PS4 again? Is Sony planning on flip-flopping on DRM policies by enforcing a code-redemption system for all PS4 content? Are we impressed & excited or confused & let down by the latest Red Dead Redemption trailer that dropped yesterday? Find out during this episode, and feel free to give your thoughts in the live chat or comments!